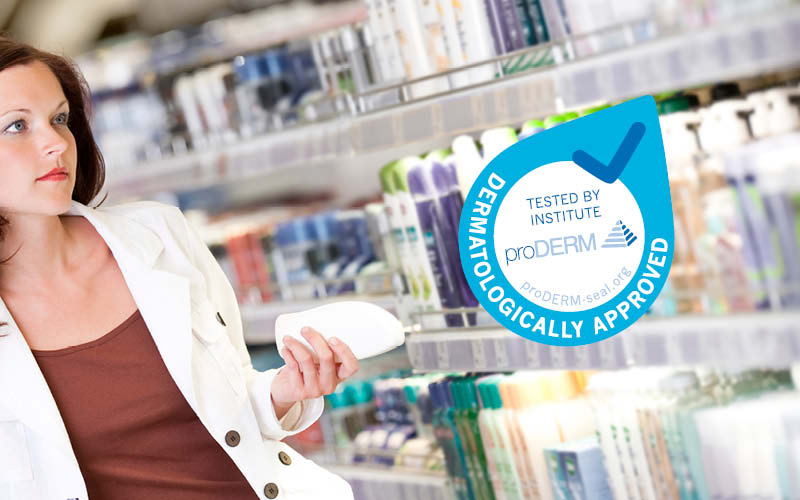 proDERM is an international leading CRO offering claim support, tolerability and safety testing with a strong focus on topical applications. Being headquartered in Schenefeld/Hamburg, the institute today has over 85 full-time staff members including over 20 scientists and certified specialists in dermatology, ophthalmology, dentistry, pediatrics and gynaecology. 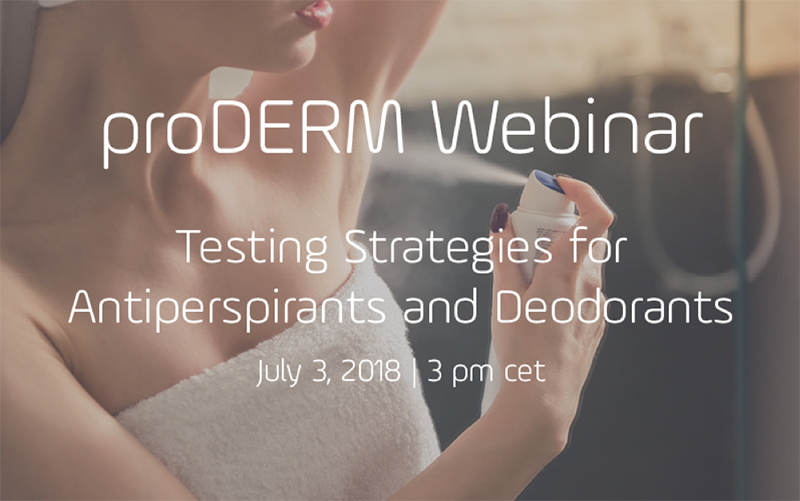 proDERM established a very good reputation as being a high-quality provider of clinical trial services on the basis of outstanding technical equipment and extraordinary know-how. 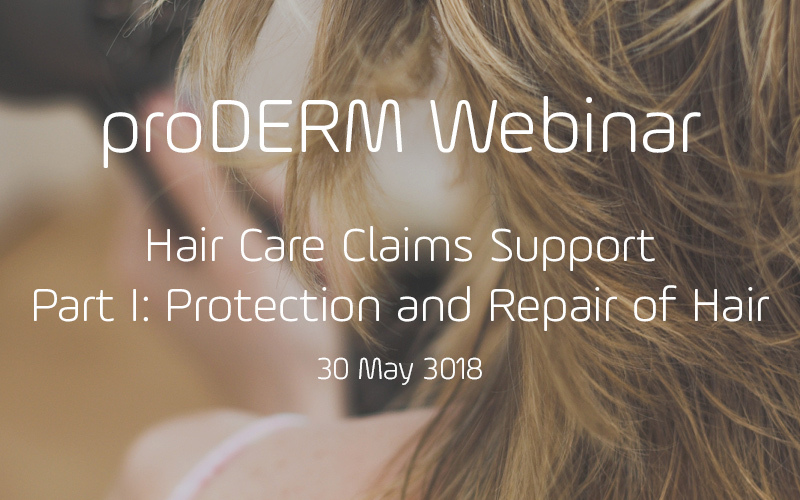 Founded in 1994 by Prof. Klaus Peter Wilhelm, an internationally renowned specialist in the field of dermatopharmacology and dermatotoxicology, proDERM is a privately owned company and thus fully independent. It operates as a full-service CRO and conducts a total number of around 600 studies per year. The institutes state-of-the art facility comprises more than 2.400 m² with dedicated laboratories such as: investigational rooms, Hair Care, Sun Care, Sensory Laboratory, Unit for Standardized and Reproducible Photography etc. In the two well separated divisions proDERM Pharma and proDERM Cosmetic the services can be provided both: in an ICH-GCP compliant environment for Pharmaceuticals and Medical Devices or in Non-GCP compliant conditions for Cosmetics, Food Supplements and Consumer Goods. In a global context consumers show an increasing awareness of air pollution and its consequences for the personal well-being. More and more the air pollution impact on human skin is being discussed at the same time. Consumers wish to additionally protect skin areas which are heavily exposed to air pollution, ie. face or hands. This is especially the case in regions with strongly advanced urbanisation and severe air pollution. The cosmetic industry has already provided numerous products with an 'Anti-Pollution'-claim. 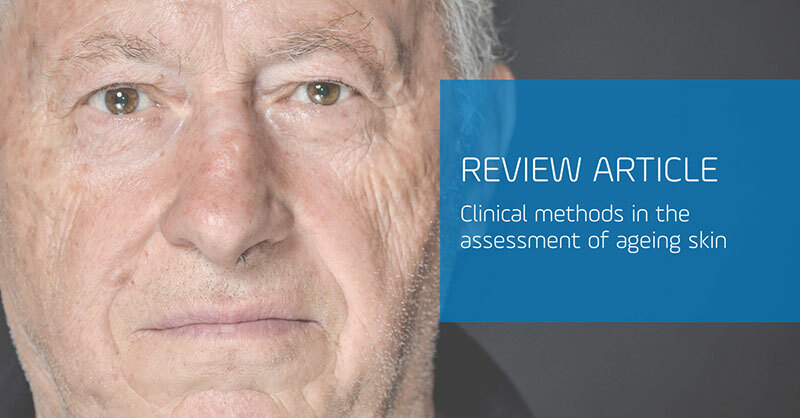 However clinical testing methods have not yet been adapted appropriately. On the contrary: testing an Anti-Pollution-Cosmetic by means of an in-vivo method which lives up to the expectations of controlled, standardised and reproducible pollution application seems to be an obstacle which not many CROs are able to overcome. The AEVA-HE is a multi-parameter measuring process which can determine a multitude of relevant surface parameters of the face in a single measurement with the aid of the structured-light 3D scanner. In this manner, for example, wrinkles and lines (periorbital, nasolabial, glabellar and other areas), pores, tear sacs and facial contours (sagging) can be examined using a global facial image. Each desired area of investigation can be defined and evaluated individually afterwards. Products that are applied in the oral cavity can be evaluated using different criteria, such as bad breath, tooth colour, plaque, gingivitis and sensitivity. In each case, proDERM Cosmetics has an appropriate method to demonstrate efficacy. Our hair laboratory offers a wide range of biophysical tests to determine efficacy of hair care and hair styling products. 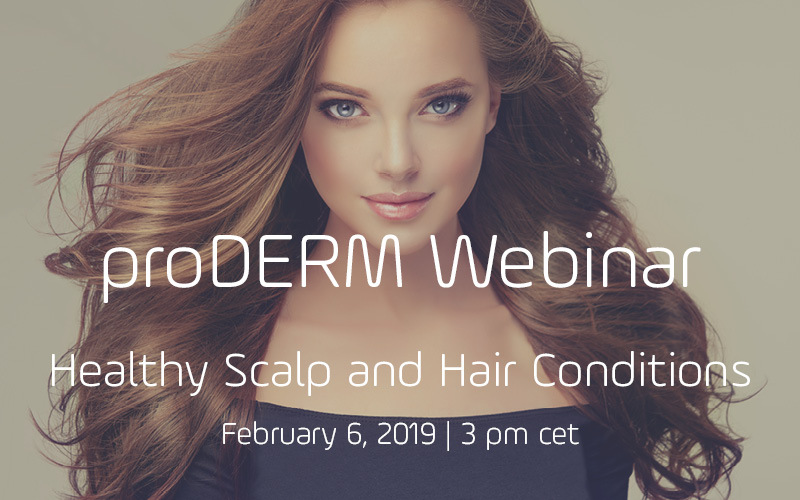 The spectrum ranges from combing force tests for demonstrating conditioning effects through tension measurements for the determination of hair repair effects to measurement methods that demonstrate styling effects such as curl retention or volume determination. Perspiration can be a clearly visible physiological event. The most important function of sweating is thermoregulation of the body. In a hot environment, evaporation by sweating is the only effective mechanism whereby humans get rid of excess body heat. Thermal sweating is created by the activity of eccrine sweat glands which are active from birth on. Humans exhibit 1.6 to 4 million eccrine sweat glands covering almost all body surfaces. The coiled duct of those glands ends up directly on the skin surface. The excreted sweat is mainly water and hypotonic. Antiperspirants prevent the embarrassing signs of sweating by blockage of the duct. 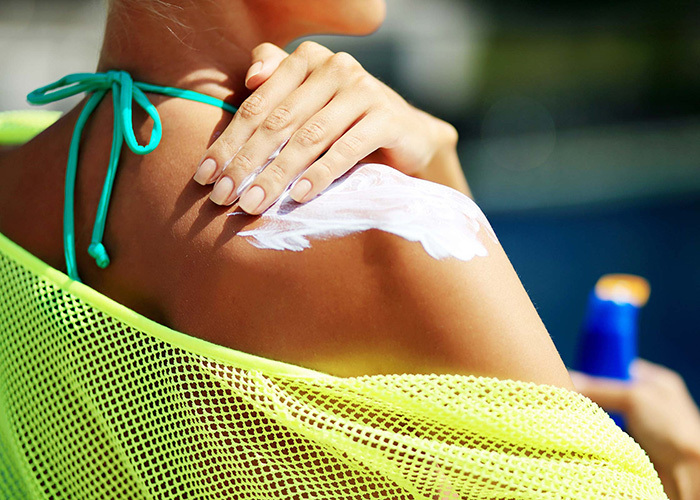 proDERM has dedicated a specialized department to the testing of sunscreen products. 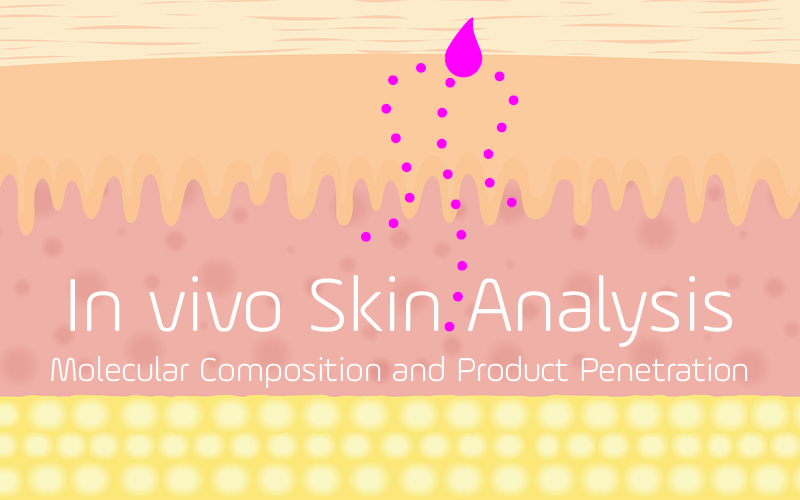 In a 350 m² facility, internationally accepted guidelines are appropriately applied to both in-vivo and in-vitro methods for the evaluation of sun protection. In a competitive market, it is of enormous significance for the success of a product to create consumer confidence and value through superior quality. This is especially the case when it comes to the skin tolerability of products. Consumers feel safe when the product has been tested without compromises prior to the market launch. Cosmetics claims legislation that came into effect in July 2013 is having a profound if not confusing effect on the industry. Many brand owners are still unaware of their obligations and the right path to reach compliance. The focus of the seminar will be to provide the claims development principles and basics as they relate to the legislation in a concise yet comprehensive way. 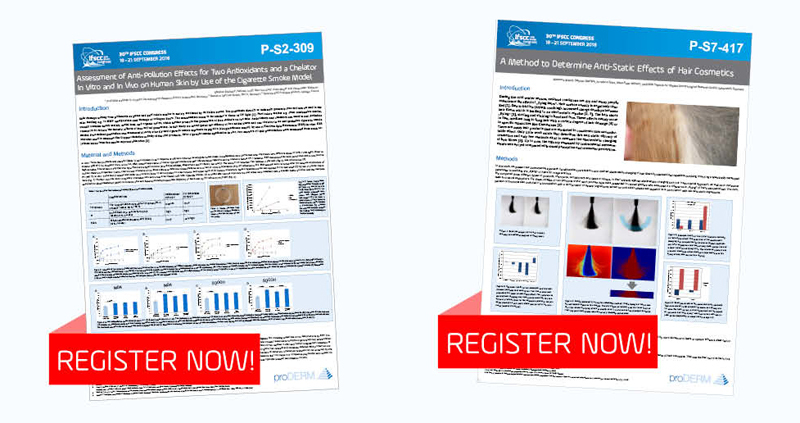 Practical demonstrations will complement the lectures and further the understanding of claims development as well as a number of investigative techniques that are utilised to evaluate product efficacy. Local tolerance is of utmost importance for all topically applied products no matter whether pharmaceutical, medical device, cosmetic or consumer product. Too often it comes into focus only when it is too late, i.e. when the consumer complains about intolerance reactions. In order to avoid negative product experiences, manufacturers must make sure that their product in question is safe.